Need a pick me up? 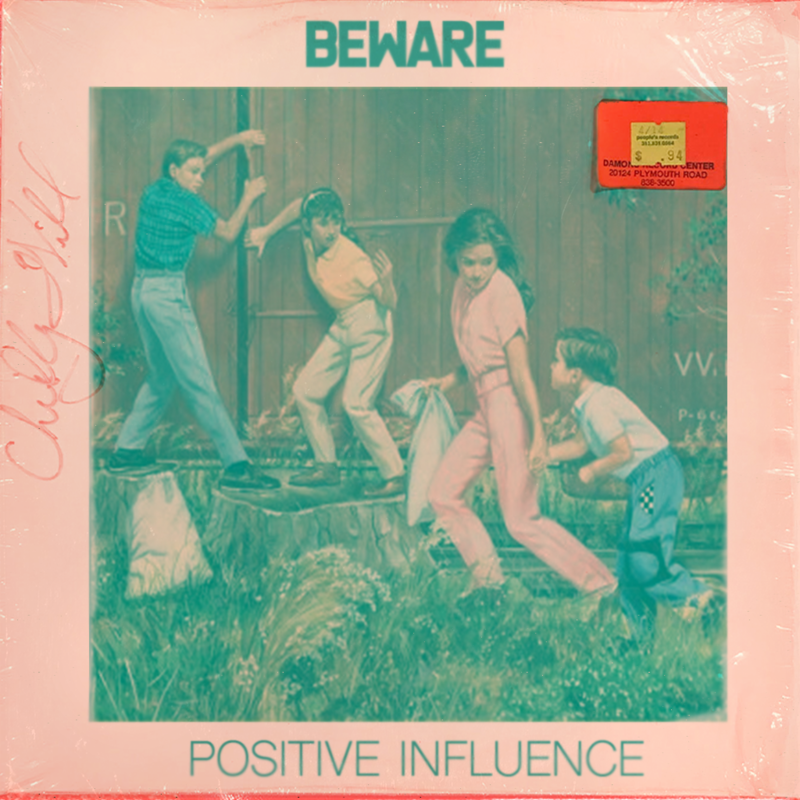 Stream BEWARE’s new instrumental album – Positive Influence. 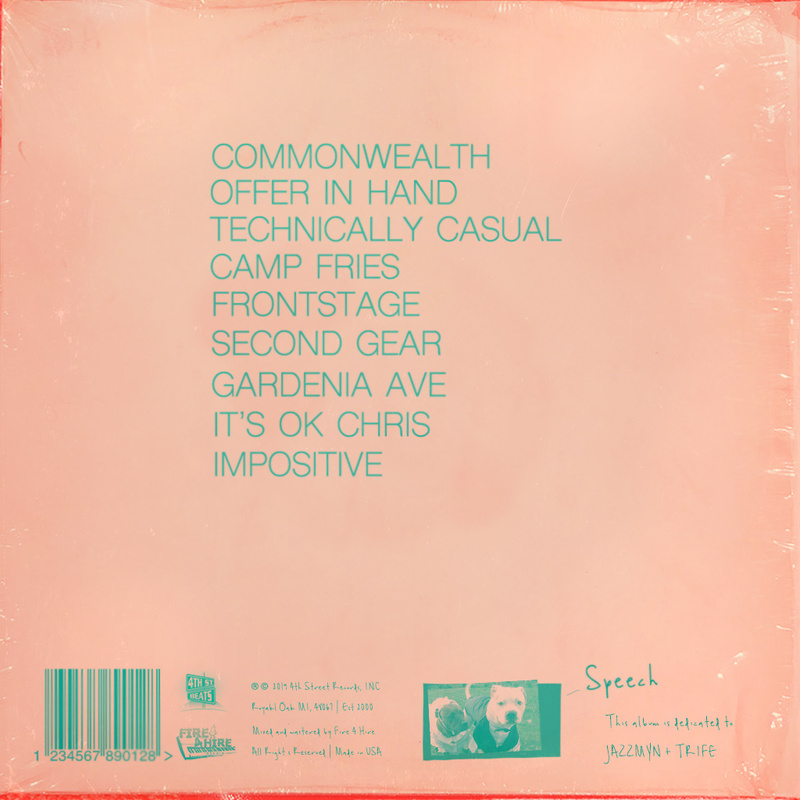 This is the third instrumental album from the Royal Oak producer and his best one to yet. Nine songs, offering a nice balance of cool R&B and mellow Hip-Hop production, enhanced by a concept that carries throughout the smooth sailing listen. Click here to stream on Spotify, Apple Music, Tidal, Google Play and more.